← OpenvSwitch vs OpenFlow: What Are They, What’s Their Relationship? For starters, both cloud computing and grid computing are used to provide services through sharing capabilities and resources. And they are very similar concepts which can be easily confused. However, there are some key differences that can distinguish them properly. Here we will talk about cloud computing vs grid computing key differences and help you to understand them more completely. What are Cloud Computing and Grid Computing? 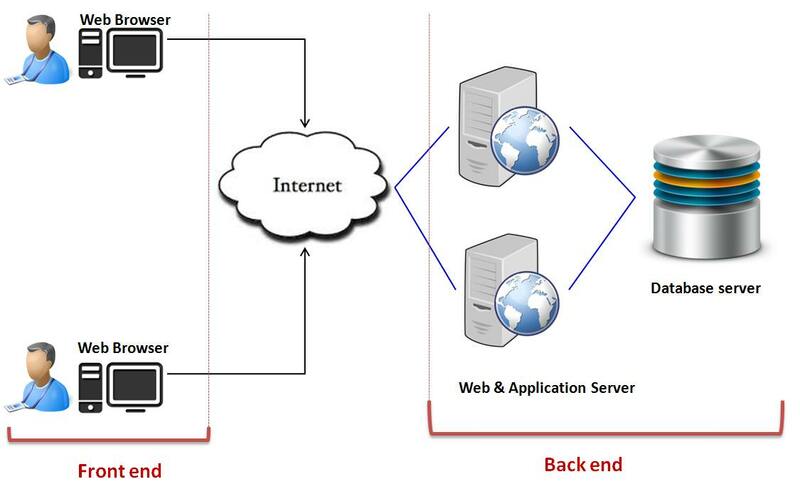 As shown below, cloud computing consists of two components: front end and back end, which are connected together through the Internet. The front end is at the customer or computer side where end users interact with the cloud. The back end is the cloud section, which involves all the resources needed for providing cloud computing services. It often houses virtualized servers, data storage, virtual networks composed of various network switches, etc. Grid computing is a loose distributed network of massive computers that can be called to perform dedicated tasks together, allowing each computer to run its independent tasks. Therefore it can solve problems that are too big for a supercomputer and maintain the flexibility to process numerous smaller problems at the same time. 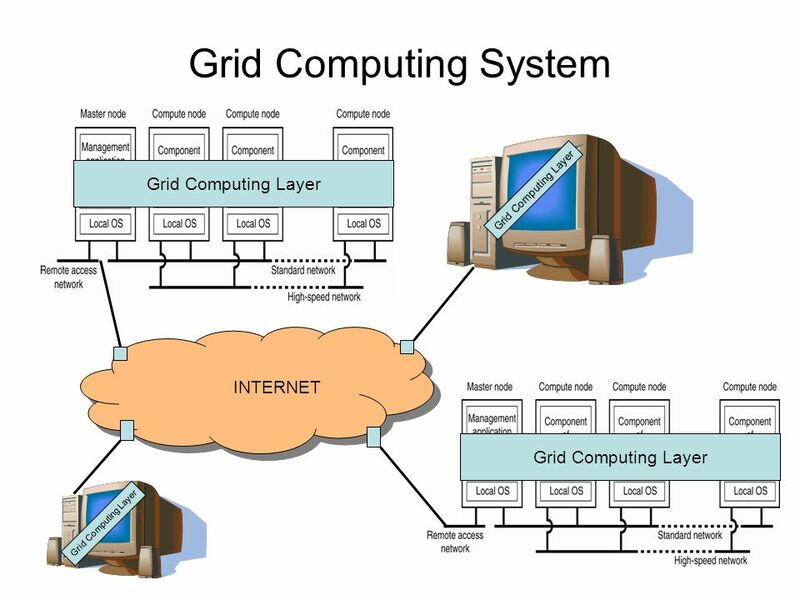 In the grid computing network, each computer is connected by parallel nodes that form a computer cluster, which runs on an operating system, Linux or free software. Easily deals with interoperability between providers. Cloud Computing vs Grid Computing, Which Do You Prefer? Both cloud computing and grid computing are popular in the industry now, for they each has their own advantages and use cases. To conclude, cloud computing is ideal for applications where flexibility, ease-of-use and security are needed. Whereas grid computing is cheaper, more efficient and fail-safe. 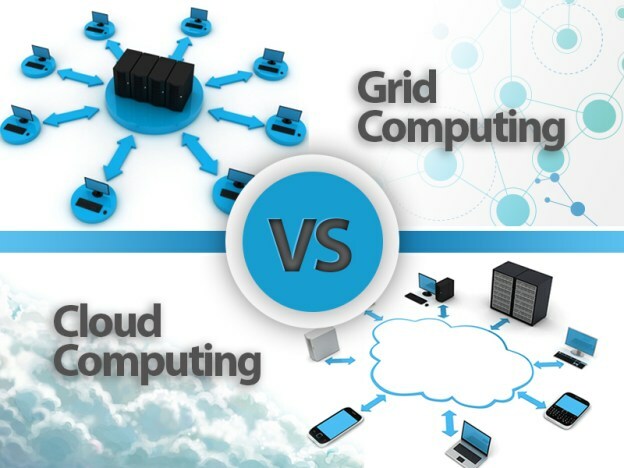 So cloud computing vs grid computing, which do you prefer? The answer really depends on what’s your need and how many resources you’ve got. 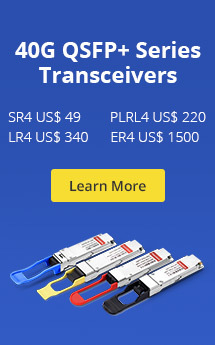 Fiber switches are important parts of cloud computing network, FS provides various cost-effective switches for your cloud computing need. 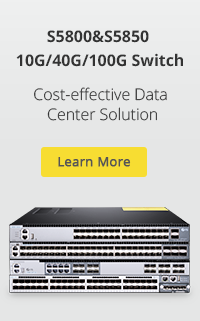 For example, we offer 100GbE switches from $5,199. Please visit www.fs.com for more information. This entry was posted in Data Center and tagged Cloud Computing, Cloud Computing vs Grid Computing, Grid Computing. Bookmark the permalink.